There are a number of hubs and web sites accusing the apostle Paul, as a false prophet, teacher and some would go as far as to accuse him of being the antichrist. 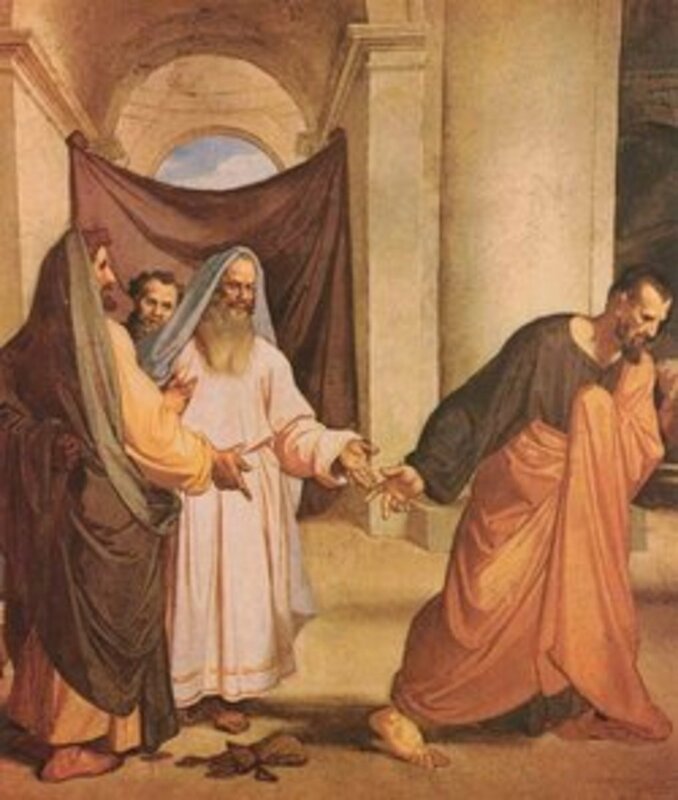 Paul also know as Saul, was both Scribe and Pharisee. understood Judaic theology thoroughly. 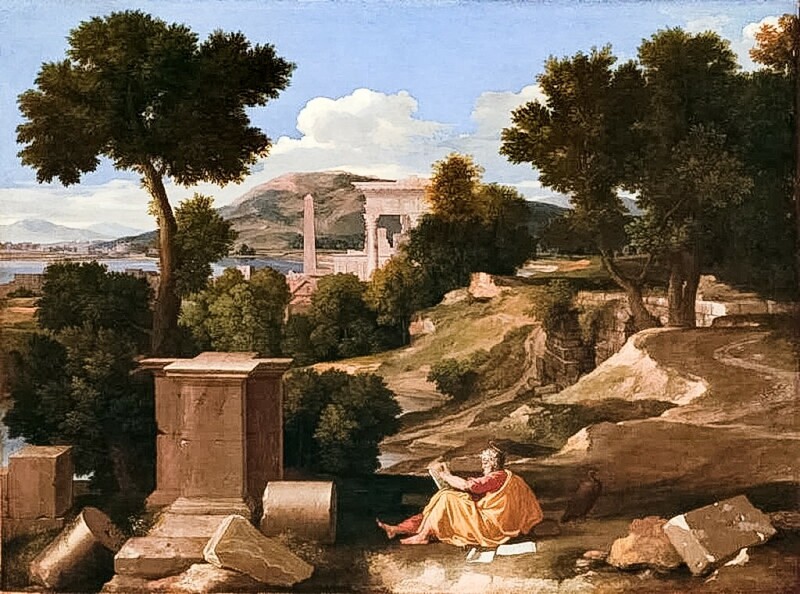 And not only was he trained in Judaism, but being born and reared in Tarsus of Asia Minor, the center of Stoic philosophy, he was well acquainted with the classical works of Gentiles. He was given the authority to stamp out the new movement know to them then as the Jesus movement. News of Christ's resurrection traveled fast and the religious leaders wanted it to end. After Steven was stoned to death (Acts 6) Paul was sent to Damascus to destroy what Christ started. We know about his experience on the way and how he went from persecutor to persecuted. So how could anyone deny the miracle of his conversion to the faith? Think about it. He was on a mission given full authority to persecute Christians by the Religious leaders, then suddenly he is following the same path of those he was hunting down and was persecuted? He was executed for his beliefs, he steadfastly maintained his faith in Christ and the reality of Christ’s resurrection. Although it took a miracle to open his eyes, Paul finally became its chief exponent and propagator. This does not sound like a false prophet or teacher for that matter. It was divine intervention. He was so compassionate in his teachings and beliefs that it has been said that he "turned the world upside down"(Acts 17:6). Because of his teachings, Christianity spread in Rome like a wildfire. Christianity today is a result of his letters and teachings. He brought the message of found hope to the believers. The apostle Paul was given a gracious apostleship to us Gentiles; not based upon any promise, prophecy, or covenant with us. (Rom. 1:1 5; Eph. 2:11 12; 3:1 9; II Tim. 1:9 11). Do not be fooled into this movement that Paul is a false teacher. He had nothing worldly to gain by the ministry he taught to us, like so many teachers gain today. 2Pet 3:15 Bear in mind that our Lord’s patience means salvation, just as our dear brother Paul also wrote you with the wisdom that God gave him. 16 He writes the same way in all his letters, speaking in them of these matters. His letters contain some things that are hard to understand, which ignorant and unstable people distort, as they do the other Scriptures, to their own destruction. I hope they are not calling the apostle Peter and God liars now. The bible is a strange yet facinating book. Is that your excuse for second Peter? Why not just ask if the four gospels are authentic as well while you're at it. Of course it matters, because if does not matter, than Christ is also a liar. 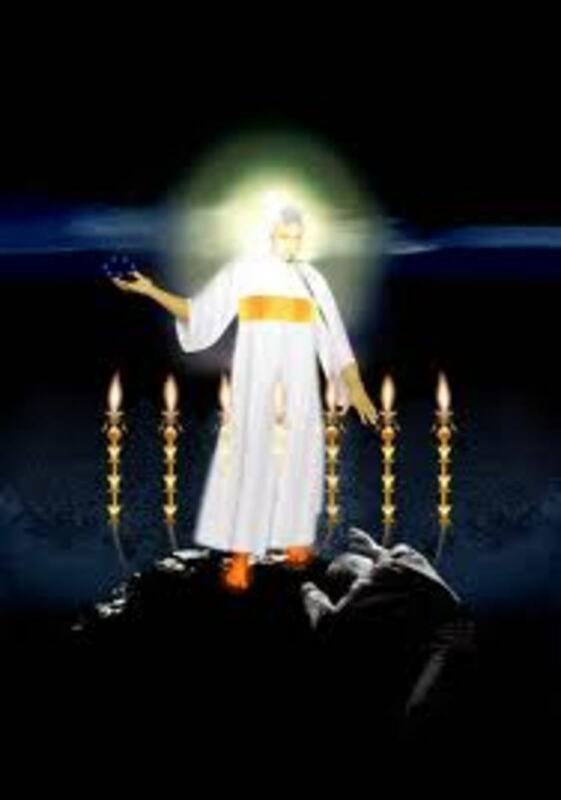 Paul never said to the gentiles to follow him, he told us that Christ is the light and the way. He could care less what anyone thaught of him. does anyone truly know if Peter even wrote 2nd Peter? John 21:18, is Christ telling Peter that he would be crucified for following Christ, and it was Rome who did it. So again, was Peter lieing when he wrote 2Pet 3:15? therefore... isn't Jesus the only one we should follow? 'If you've seen me, you've seen the Father"
So why didn't the Jews recognize who Jesus was? especially the pharisees who studied the O.T. @SW, 2Pet 3:15 Bear in mind that our Lord’s patience means salvation, just as our dear brother Paul also wrote you with the wisdom that God gave him. 16 He writes the same way in all his letters, speaking in them of these matters. His letters contain some things that are hard to understand, which ignorant and unstable people distort, as they do the other Scriptures, to their own destruction. So does Peter lie now? in Revelations, Jesus commends those in Ephesus because they figured out who the false apostles were... and didn't Paul write Ephesians... to those in Ephesus? 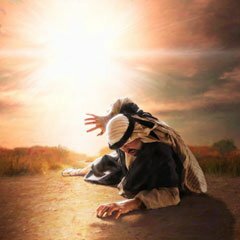 Jesus said, "if they say He is in the desert, don't believe them... and didn't Paul receive his 'revelations' in the desert? I will have a look. Thank you. I enjoyed reading your exert on Paul of The New Testament. But see comments questioning whether he was/is an Appostle or not. I think so. It depends how you define the word "appostle". Paul was/is certainly a top Ambassador of The Christian Faith! That aside, Paul is my biblical favourite. Karen Armstrong wrote something on him and did a documentary many years ago for which I wrote and complimented her. His life was full of energy, wisdom, purity and zeal for God and Christ. He was also a powerful writer and orator. Paul is my favourite also because scripture suggests that he had mystical experiences, was an indifatiglible servant of Christ,and made the supreme sacrifice for Love of God. I commend you for re-awakening his life and teachings. that's the thing. The sources that I have researched don't have something to prove. They are not trying to disprove religion or "deconvert" believers. They are following the evidence independently because they do not have a dog in the fight. Christian apologists like to find any scrap of historical evidence in order to prove what they already believe to be true, and they have been doing it from the earliest days of the organized church. While I understand your position, I think the implication that secular biblical scholars have an agenda in mind as they investigate and uncover evidence is a bit disingenuous. I suppose the research depends on what you are trying to prove. There are plenty of researchers on both sides of this argument, so we could go back and forth about this forever but lets not. I will never understand why you don't believe and you will never understand why I do. But I can respect you for standing up for your own thinking in this matter. some researches, yes. By far, not the majority. An overwhelming amount of biblical scholars date Mark, which is universally accepted as the first gospel after the Jewish war which places it after 73 AD. Matthew and Luke copied much of their material from Mark (which matthew would not have to do, if he was indeed an eyewitness, and John was written after the turn of the century - at the earliest. Despite the dating, almost all biblical scholars now admit that the gospels were not written by the people whose name is on them - those names were added centuries later. The amount of inaccuracies and discrepancies in the gospels point to the fact that they couldn't possibly have been written by eyewitnesses - and if they did, they certainly didn't agree. they have jesus being born in different years, dying on different days, and no single account of the resurrection is reconcilable with any other. Apart from all THAT, there is absolutely NO contemporary historical evidence for any of the events of jesus' life. Good hub and good discussion. @JMcFarland I want to address your statement about the gospels being forgeries because they were written 40-140 years after Christ's death. His death is dated around AD 30 and some scholars have dated the scrolls of the new testment to around AD 70 which is still well within the eyewitness period which I believe extends to 60 years after Christ's death. 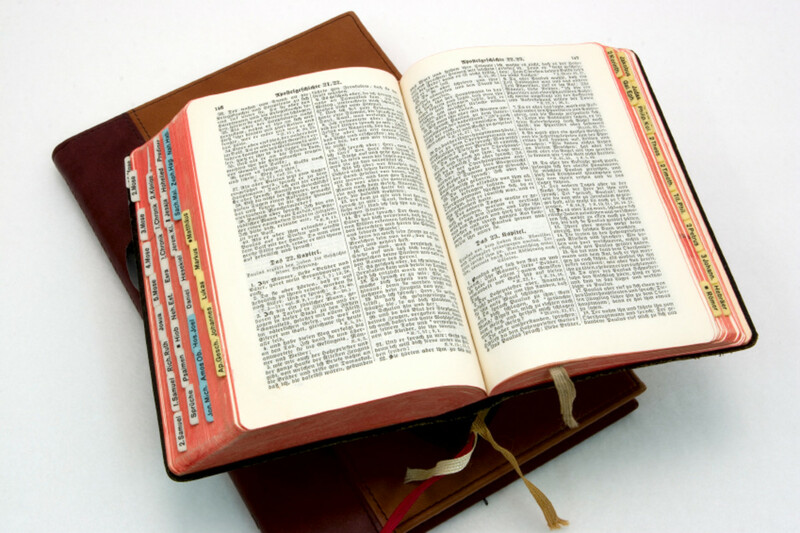 Some researchers have even stated that the entire New Testament could have been completed at that time. No problem Vlad. I don't have time to comment much lately. I do enjoy reading your comments. I am grateful for this article. Thanks. Paul is not called disciple but apostle, which means messenger, and he was. The same time Jesus said if you abide in my Word you will be my disciple and shall find the truth and the truth shall set you free. Going to have to agree with you on this Paul thing. I have seen many good people get lost trying to disprove Paul. Diane Thanks for ref. Agape. I agree with you Vlad. Here is another source on apostle: http://carm.org/dictionary-apostle I hadn't been there before but I checked out their beliefs statement and they look legit. Aposle means send out. It means send out to tell good news. I owe nothing to someone who has doubled standards like you have shown me Deborah. In your own hub about Paul and 666, you use verses from Paul to support your claim, but you tell me not to use verses from Paul to support mine and I posted your double standards and you deleted it like the deceiver you are. Our discussion ended the minute you deleted my posts. We're done. I've read it. however, a lot of biblical scholars would disagree - people familiar with the original languages, the history, etc. I don't think paul can actually be called an apostle. He was not selected by the 12 to replace judas. Someone else was. Paul never met jesus. 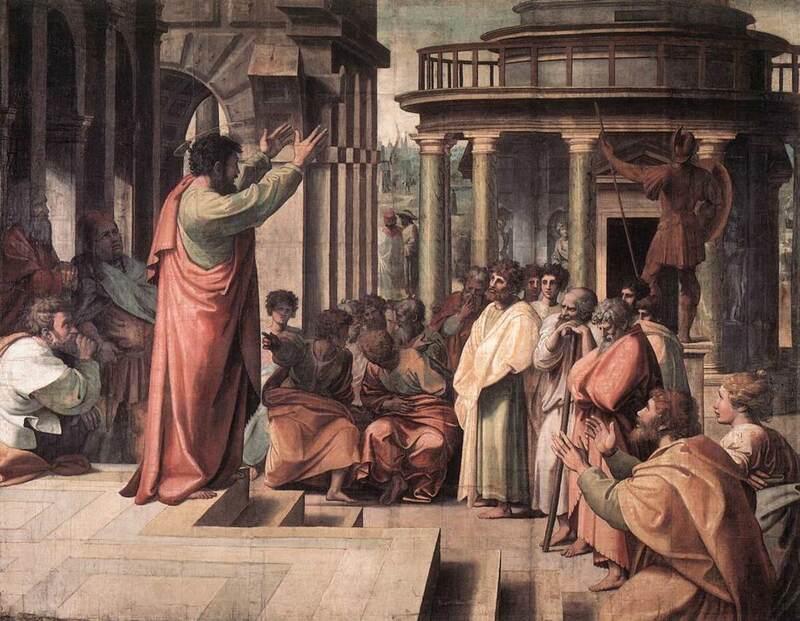 Paul disagreed about matters of dogma and theology with the actual apostles of christ and then immediately turned around and insulted them - and these are the people that spent years following jesus. 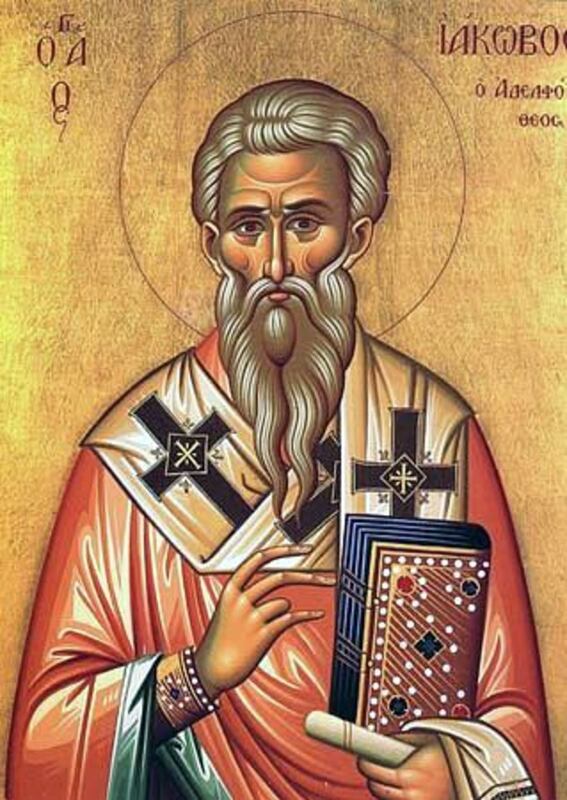 I have a problem with pauline dogma and theology - it's clear from his writings that he had several issues - and a lot of the pauline epistles are considered by modern scholars to be forgeries. Then again, the gospels were forgeries too - written by people 40-140 years after christ supposedly lived who put a familiar name on them. If propaganda about Paul is believed, the next step is that the Epistles are false, then the Bible is false.